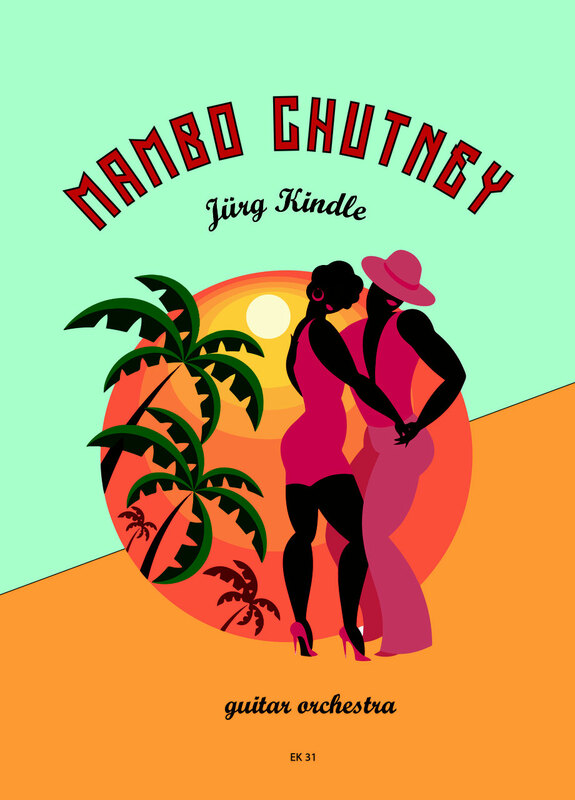 Mambo Chutney is a 9 minute piece for guitar orchestra. The piece is a rhythmic challenge for all players.It offers a lot of percussion effects on the guitars as well as spoken rhythms and final shouting. 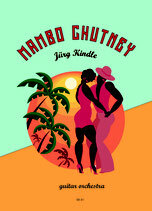 "Mambo Chutney" is a suitable piece to occupy with latin rhythms like clave rhythm and classical montuno. Lets go back into the fifties!